Strangeways Research Laboratory was ‘born’ in 1905 as a small research hospital founded by Thomas Strangeways in Hartington Grove, Cambridge. 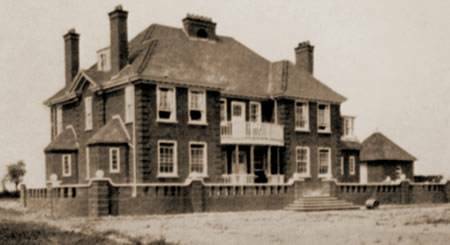 The hospital moved to its current location in Worts Causeway in 1912 and was renamed the Strangeways Research Laboratory in 1928. The Laboratory has had a distinguished history as a centre for research into rheumatoid arthritis and other connective tissue disorders. Since 1997, however, the building has been a centre for genetic epidemiology. The Strangeways Trust was set up as an independent charity. The sole trustee is now the University of Cambridge with the building housing the Department of Public Health and Primary Care. The Department now manages the site on behalf of the Clinical School. The Laboratory also houses other research groups who work closely with the department.